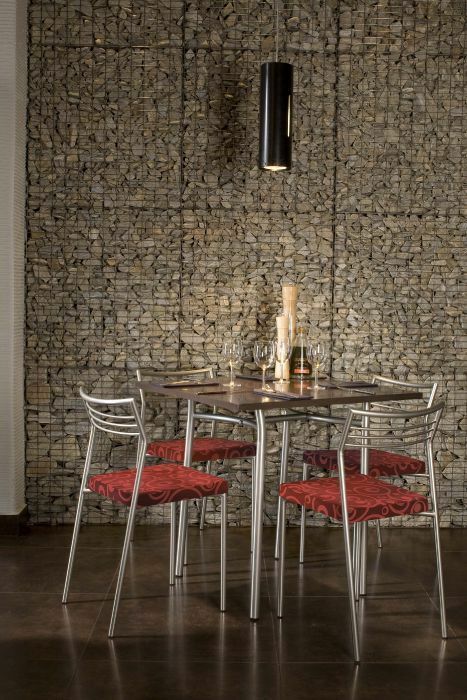 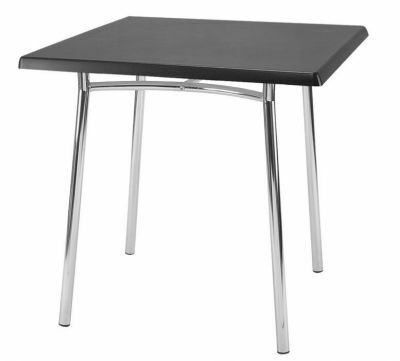 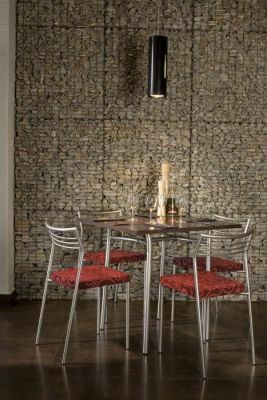 Cafe table frames in a choice of three finishes available from stock in the Chrome version for a fast delivery. 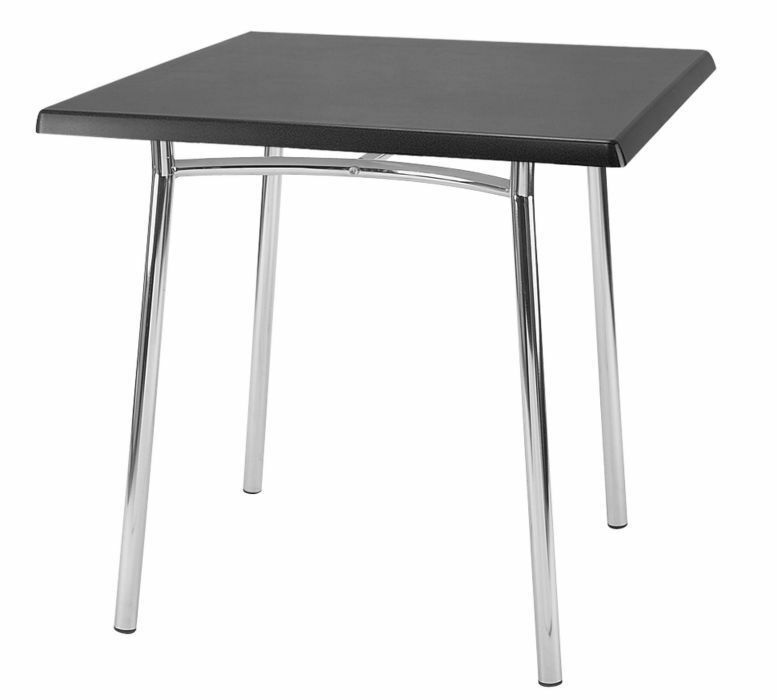 Elegant café tables with a simple leg design and available in three finishes. 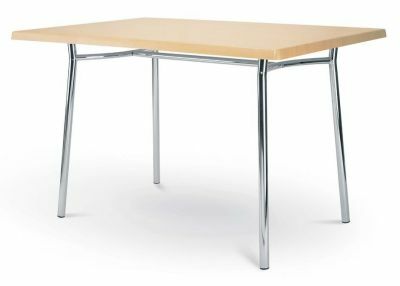 These tables are held in stock for a rapid delivery in the chrome version only, other options are delivered on a four week lead time. 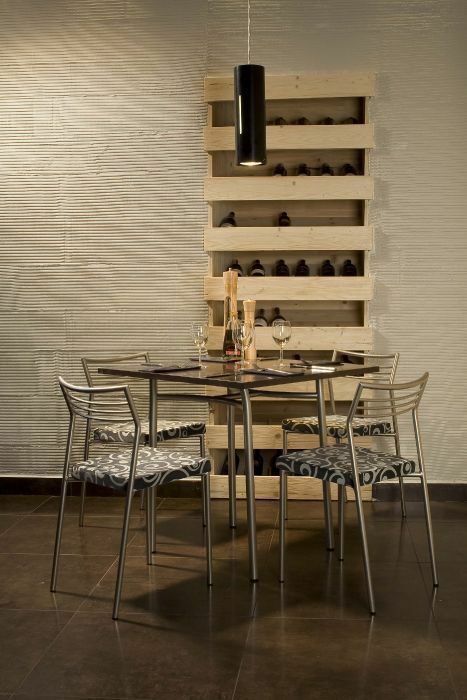 Designed for commercial environments these café stables are compatible with the café table tops from our table top selection. 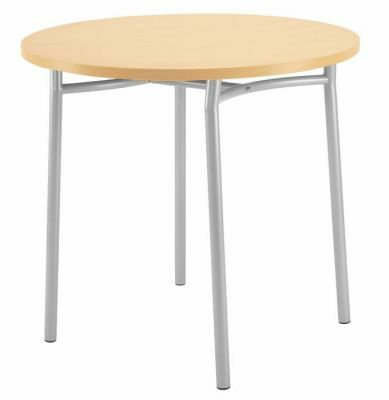 Please call our sales team for further information on this range of café tables.